I was excited to watch John MacArthur’s interview with conservative talk show host (and Orthodox Jew) Ben Shapiro on Sunday. 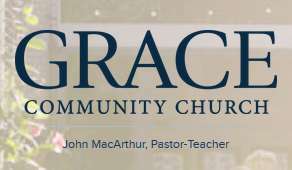 Phil Johnson, Executive Director of Grace to You (John MacArthur’s online ministry) has said John MacArthur is a Charles Spurgeon for this century, and I agree. John has a succinct way of stating the Gospel and applying it clearly. He has good insights on current culture, as well, yet always brings it back to God. I enjoyed the beginning part of the interview about government, leaders’ morals, and how to assess a candidate for an election. I also enjoyed the middle part about how to respond to people who say there are contradictions in parts of the Old Testament. I loved the part where John expounded Isaiah 53. When MacArthur concluded his verse-by-verse exposition through the New testament, he then went to Isaiah 53 and preached Christ from that chapter. It was a tremendous series, later formatted into the book The Gospel According to God. And I enjoyed the end part where the two men discussed how Judaism and Christianity are alike, and different. The two men have belief systems that are complementary, but diametrically opposed. It’s a so close, yet so far situation. It’s a great interview to watch not only for the theology. It’s a great piece to watch about how two men who disagree can remain listening to one another, and be affable and gracious. Here’s the link, and it’s embedded below. Above I mentioned that MacArthur is a Spurgeon for this century. That isn’t just a fangirl claim. I believed it to be so, but before I publicly make a claim like that, I do my diligence and research to see if it’s true. 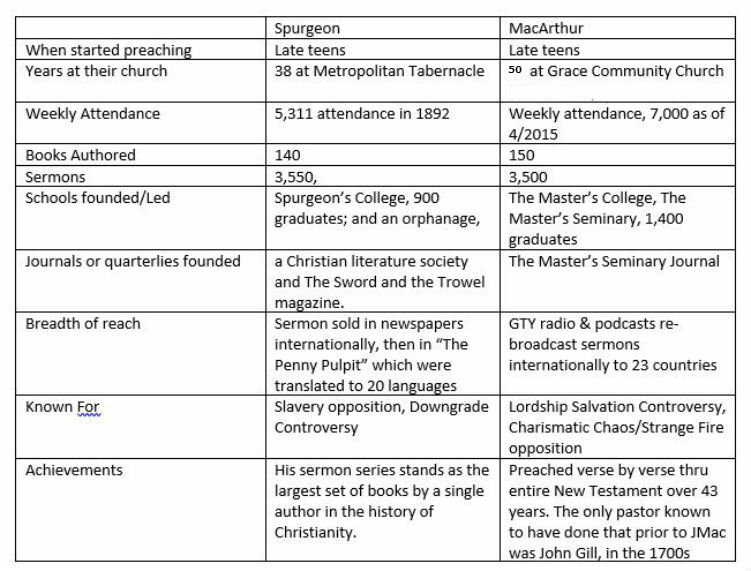 In 2015 I looked both Spurgeon and MacArthur’s service to the Lord. They are quite similar. See the chart at the end. 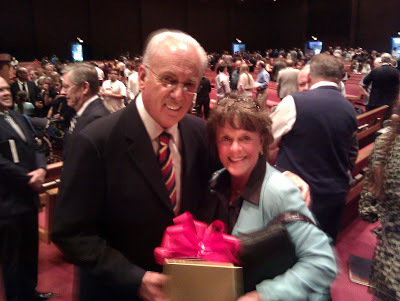 Dr John Fullerton MacArthur was born on June 19, 1939, he is a few months away from 80 years of age. He has been serving as a pastor continuously since 1964. He is pastor of Grace Community Church in Sun Valley California, and at this writing is a few weeks shy of being the senior pastor-teacher there for 50 years. He has preached 3300 sermons at grace Community Church and many others besides at various conferences. He has written over 150 books. He has authored innumerable essays. He is currently President of The Master’s University (though a plan is in place to step down) and The Master’s Seminary, the seminary he founded specifically to raise up men in the faith and strengthen them in solid doctrine. He has participated in countless conferences, one of which he founded, The Shepherds’ Conference, a gathering designed to minister to men. In addition, there is solace in trusting a man who has continued to live a long life of holiness and is a leading example of godliness right before our eyes. We mourn but are also saddened and angry when authors, theologians, professors and pastors we had trusted fall, one after another. MacArthur hasn’t swerved either morally or doctrinally. Yes, I thoroughly enjoyed the interview too! I felt like my heart was about to burst from joy every time John turned ANOTHER answer into a gospel presentation. What a great way to put it! I did too! J. Vernon McGee also has taught the Bible and is still teaching it all over the world (though dead about 30 years) verse by verse on Thru the Bible Radio. Yes, his radio and other ministries lasted a long time and they are still going on! Many people have benefited from it. However, I would not compare his ministry with Spurgeon or MacArthur’s, because McGee not only disbelieved in the biblical doctrine of Election (which is his right as an Arminian), but sadly, denounced the doctrine as “dangerous”, a “cult,” and spawning “a bunch of zombies.” That’s an uncharitable way to characterize his brethren. For example, though MacArthur and Sproul famously disagreed on doctrine, they showed great graciousness in humility and grace when discussing it when together or with others.